My Halloween decorations are up! Nautical Photo of the Week: 40th Birthday Party! 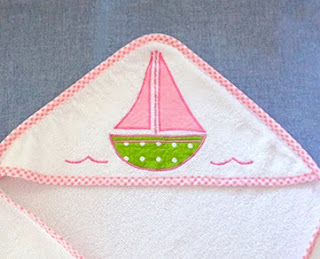 Elizabeth McKay Spring 2013 sneak peek & visit! Amanda Catherine Designs Giveaway WINNER! Gossip Girl: a Look Back and Who is GOSSIP GIRL? Looking for the perfect shower gift? New baby in the family? 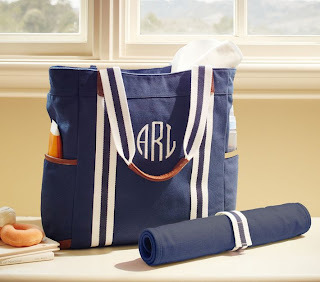 Here is your go to (nautical) baby gift guide! 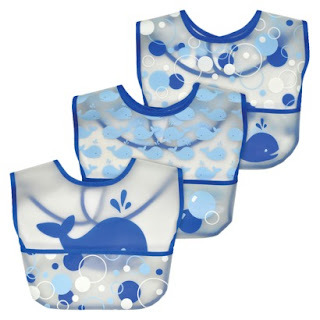 I like to go with themed items (like bath tub and towel, bibs and feeding set, etc). 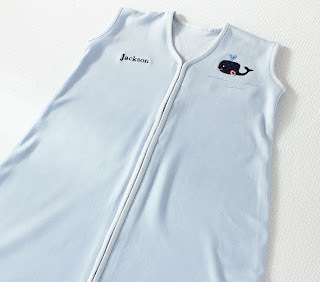 Do you have a go to baby gift? 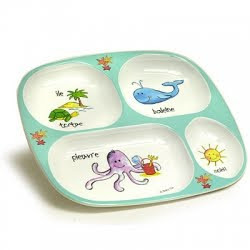 I used to love buying things from PBK for my boys! Miss those days! Cute gifts! 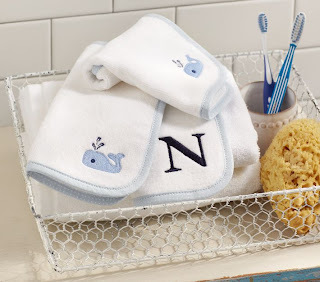 Super cute collection of gifts! I especially love the humidifier! 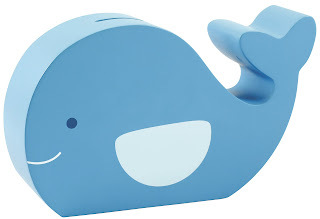 We have a cute elephant one, but a whale would match better. 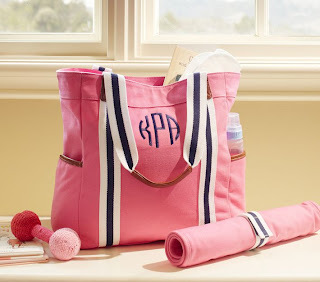 I love the PB kids diaper bags! 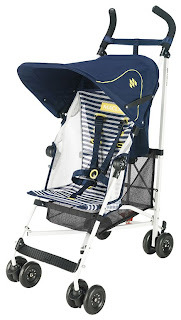 I also like the Juicy Couture Maclaren. I judt purchased the PBK disper bag for our baby. It comes tomorrow-can't wait! 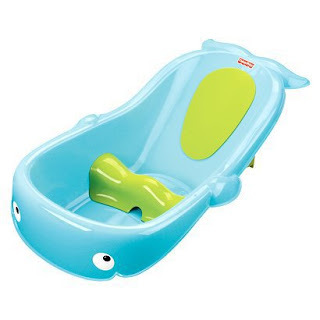 Also I adore that bathtub! Wish I needed a new one! 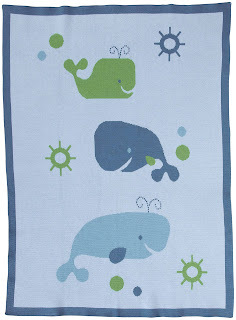 Love all of the whale things!